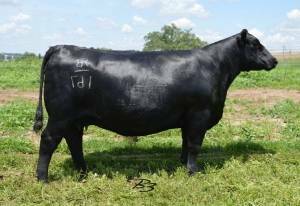 Absolute Advantage is destined for greatness. He has the looks, the performance and the outcross pedigree to move the breed forward in a giant way. 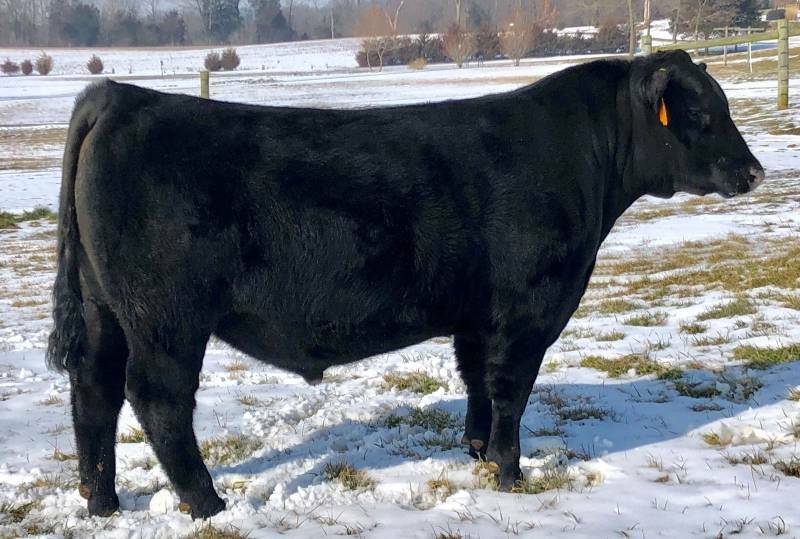 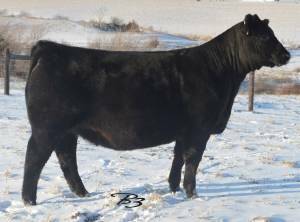 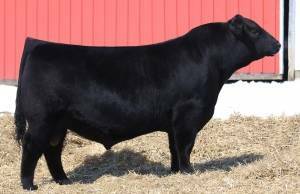 Absolute Advantage offers multi-trait greatness with big league calving ease to growth spread, substantial maternal traits, breed leading carcass merit & stunning phenotype. 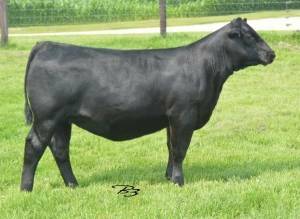 He ranks in the top 1% of the Angus breed for Weaning, Yearling, Docility, Carcass Weight, $Wean, $Feedlot, & $Beef.